The Council of Ewe Associations of North American (CEANA) is an umbrella organization of all EWE association in North America aiming of unifying EWEs in North America to promote socio-economic development in Ghana. Each year Ewe speaking people of Ghana, Togo and Benin gather and harness their collective intellectual capital in an effort to promote economic and cultural development of Ewes in all three countries. Equal parts social and educational the 3-day convention features panel discussions and presentations, cultural shows and excursions to culminate in an outdoor picnic. 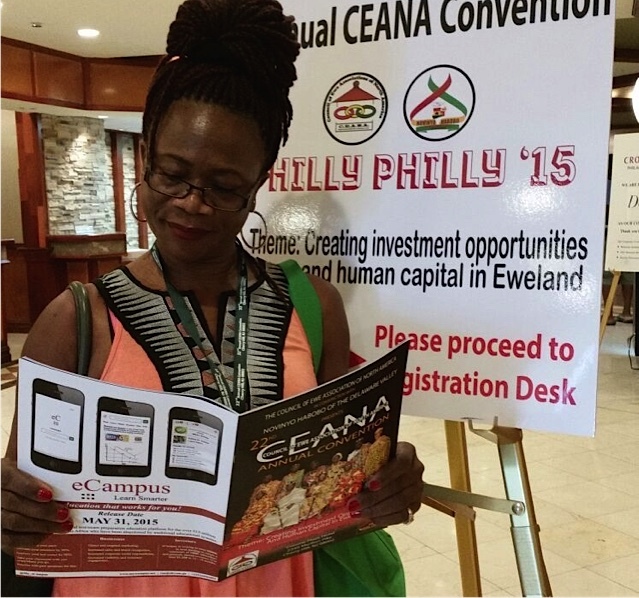 This year’s convention held in Philadelphia on the 4th -7th September had the theme: CREATING INVESTMENT OPPORTUNITIES AND HUMAN CAPITAL IN EWE LAND. 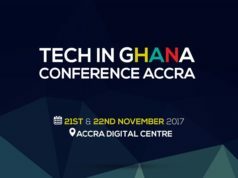 Attendees traveled from Canada, Ghana, Togo, Benin, Germany and London as well as the United States. As education is a vital component of creating and sustaining human capital, eCampus caught the attention of people as it had its advertisement on the coveted back page of the convention magazine. 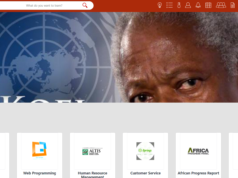 Attendees recognized that an online teaching and learning platform has the potential to bring valuable educational resources to millions of young people, thus generating a workforce capable of affecting real economic and social change in West Africa. Equal access to education has long been recognized as the key to socio-economic development. This population of Ewe speakers typically migrated outside of Ghana, Togo and Benin for better educational opportunities. They are all too familiar with “brain drain”—the emigration of intelligent people for better opportunities that causes their countries of origin to lose skilled people. 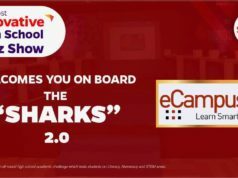 eCampus represents an exciting tool that brings similar educational opportunities to young people on the African continent, thus retaining our highly skilled workers. It has the potential to train a highly skilled workforce in-country and in this way improve the economic and social lives of our people. As guest speaker Sylvia Morrison of Link Across Boarders said in her speech, people abroad should invest in developing the educational capacity of young people to make our countries a more beautiful place. Investment in eCampus is a valuable start to this mission.